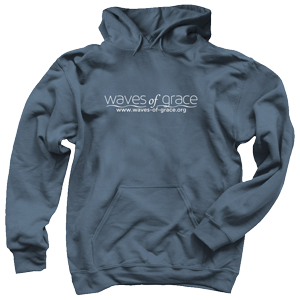 Waves of Grace is a 501c3 non-profit. 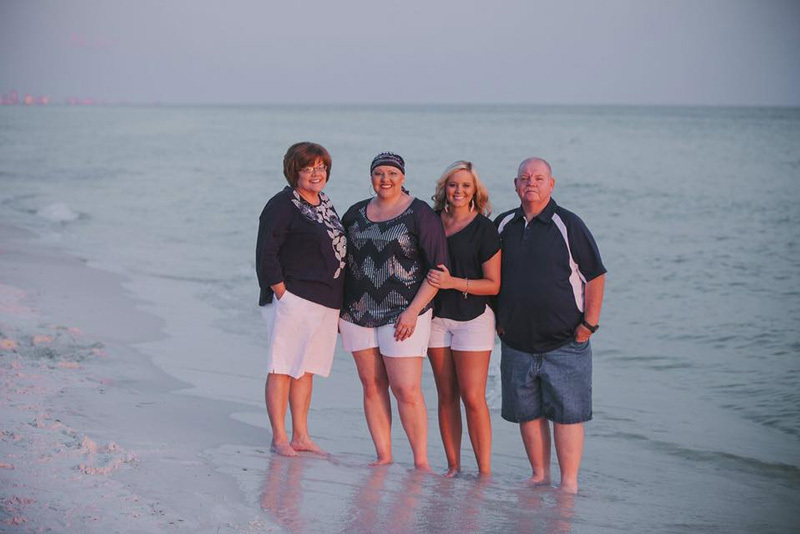 We provide beach vacations for cancer patients and their families. 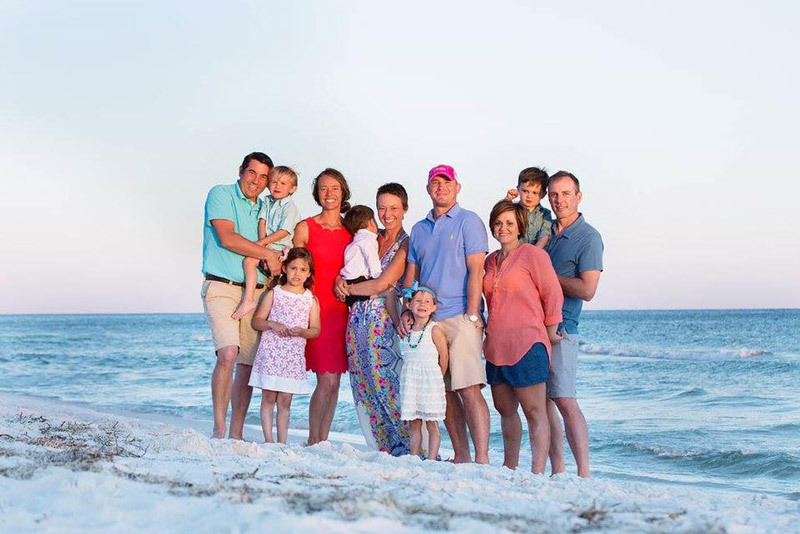 Since 2014 we have provided over 60 beach vacations for cancer patients and their families. 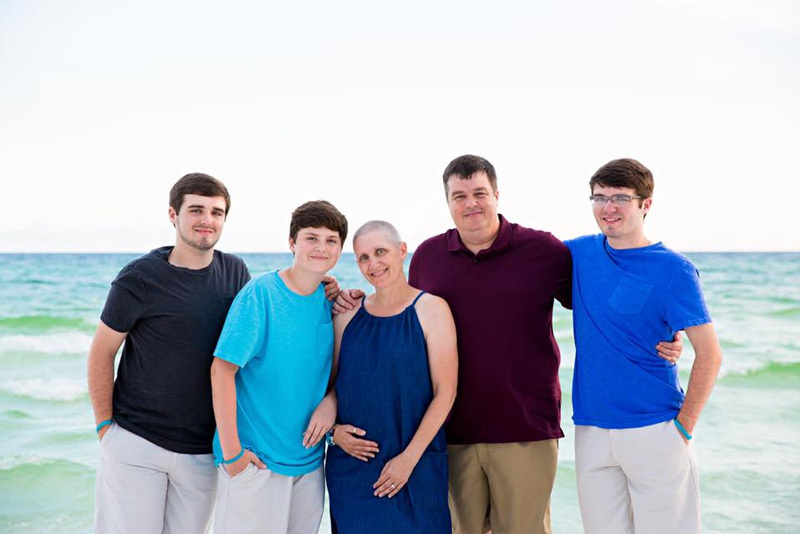 Our hope is that we would never have to turn a cancer patient away from a much needed, relaxing getaway! 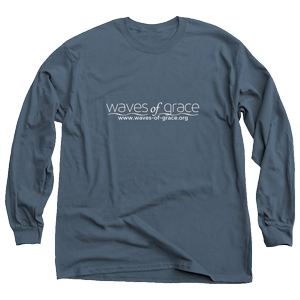 Our mission at Waves of Grace is to provide a place to rest and relax while being surrounded by the beauty of the ocean and the love of Jesus Christ. We hope to provide a place to meet Him and feel renewed! 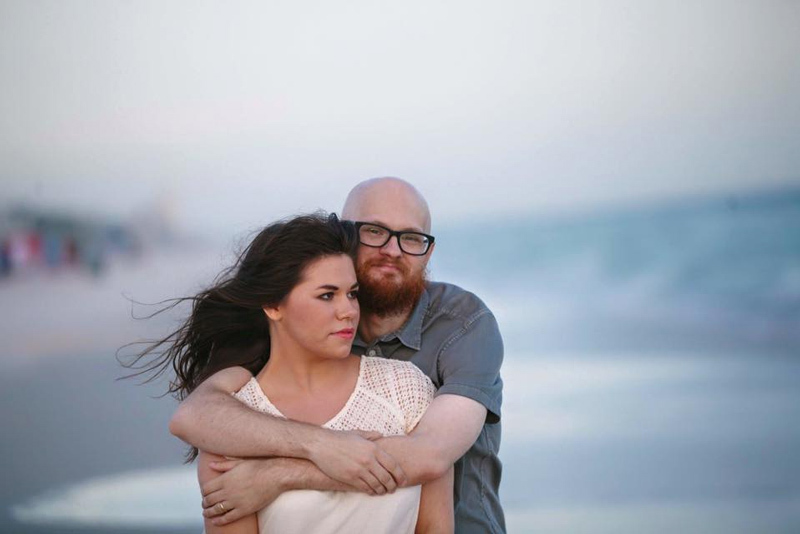 Help us reach more cancer patients needing a little rest and relaxation. 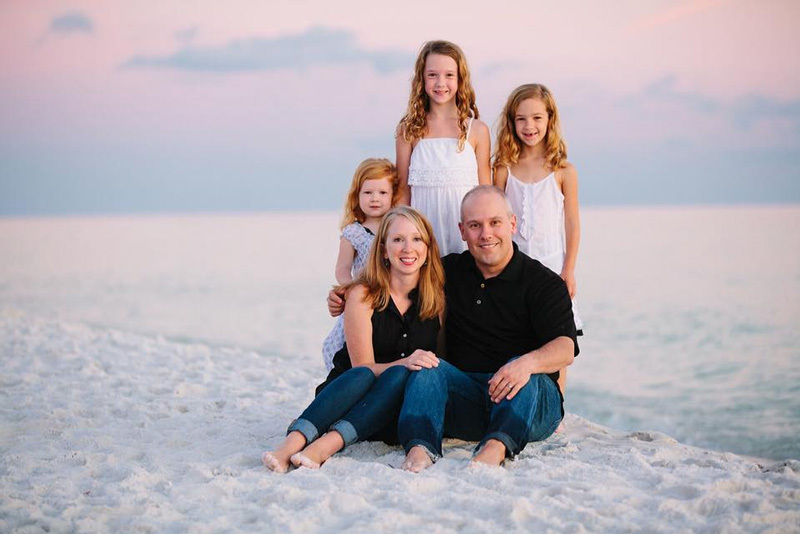 Buy a shirt and support our mission of providing all expenses paid beach vacations for cancer patients and their loved ones. Christmas is coming! 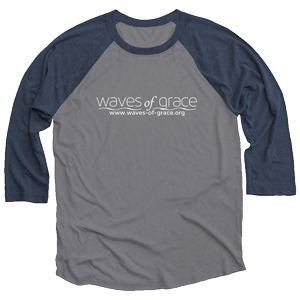 These make great gifts while supporting a great cause! It’s our hope that people will see you wearing the shirt and ask about us. Thank you so much for your prayers and support. We can’t do what we do without it! 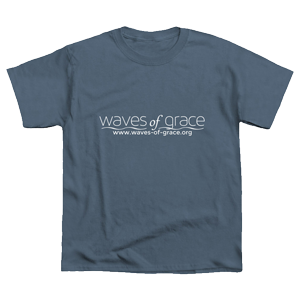 Waves of Grace accepts multiple types of donations. We are a 501c3 nonprofit and all donations are tax deductible. You may donate on our website via the donate button or contact us for our mailing address. If your company would like to be a corporate sponsor, you can learn more below. We advertise your company on our website and facebook page. If you have airline miles to donate, we will gladly accept them. 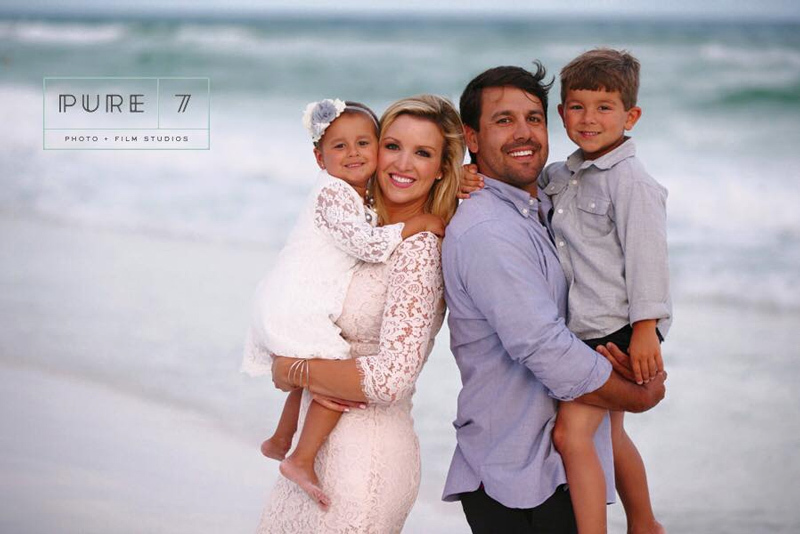 We can’t thank you enough for all of your prayers and support! 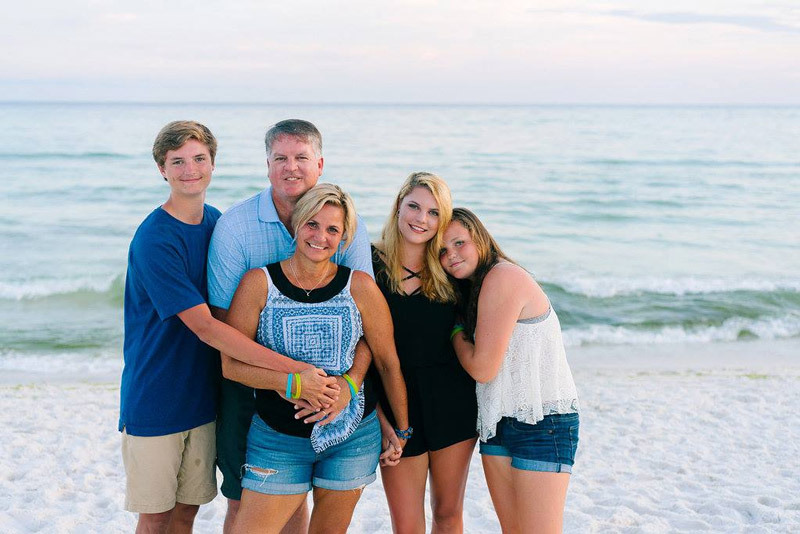 Train with us for the 5K or Half Marathon and support Waves of Grace sending cancer patients and their loved ones on respite beach vacations. Help us raise funds and awareness about what we provide and we will help you cross the finish line! 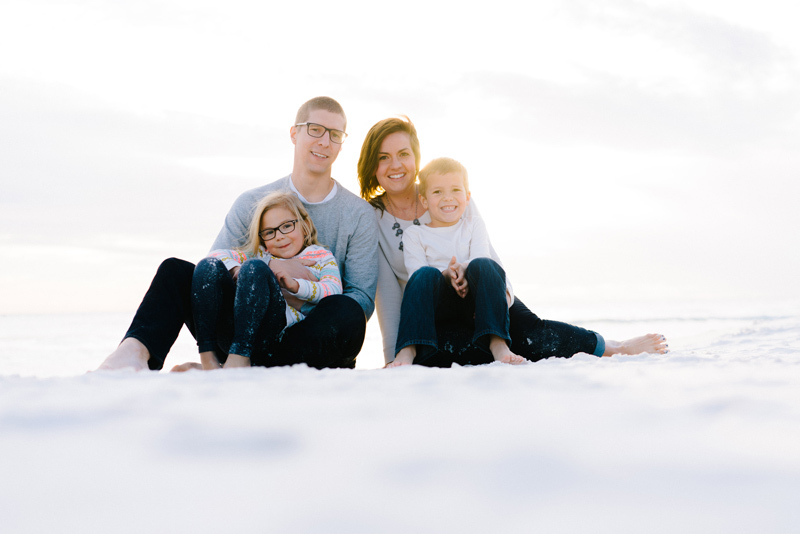 We are looking for beach homeowners to join Waves of Grace! 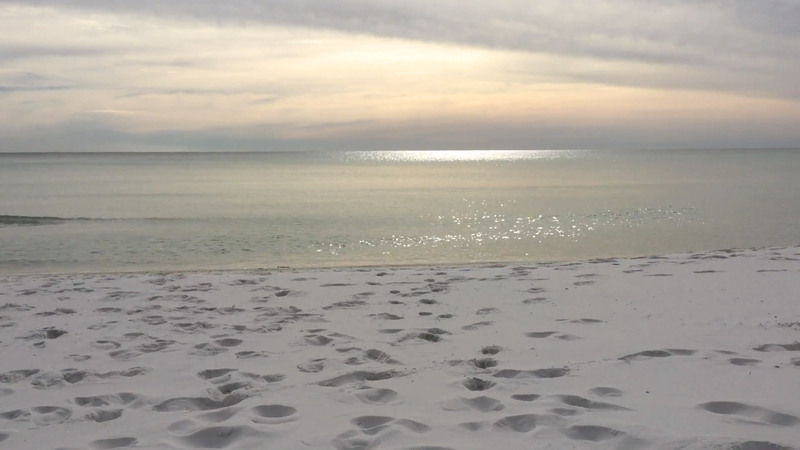 Learn more about donating your beach home. 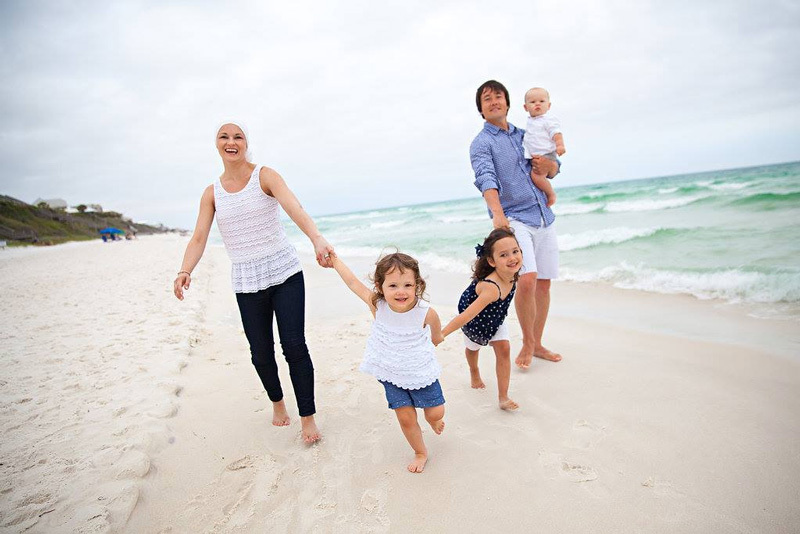 Be a part of providing rest and beautiful memories to cancer patients with a cash donation to Waves of Grace! Interested in becoming a corporate sponsor? Fill out our simple corporate sponsorship form and learn more! Would you like to donate in another way? Airline miles, professional services, or something else? Contact us! "The next stop was Bennett's paradise. I wish I could describe how much Bennett likes the beach but you just have to see it to believe it. No other thing in life, not even Disney, can hold her attention and keep her happy all day long like ocean waves, sand, and sunshine. Her imagination runs wild as she sits in the sand and makes seashell shops, gardens, potions, and zoos. She rides the waves on her boogie board and chases the seagulls away as she runs. She is happy, relaxed, and most of all... calm. Time seemed endless to her there and to me as well, even if for just a few days... Want to appreciate the ocean? Go there with your daughter who is seeing it for the last time..."